Please contact us if you get occasional defective item, damaged package with missing parts, or if you are not satisfied with the product. We will arrange new replacemnet or refund for you with friendly customer service. 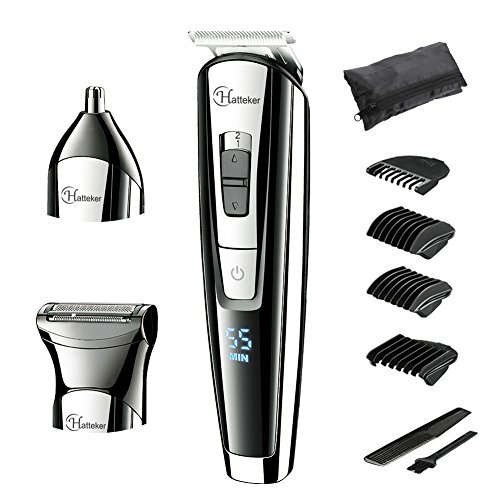 Creates fine lines, contours and details,great hair trimmer for men.